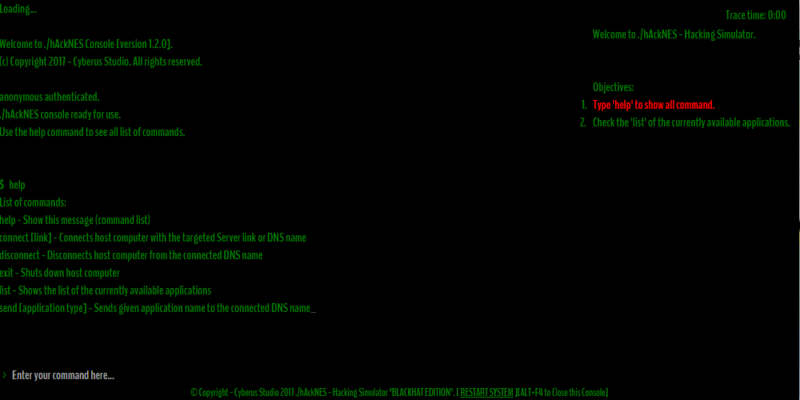 Want to be like a hacker? Let's try this game. 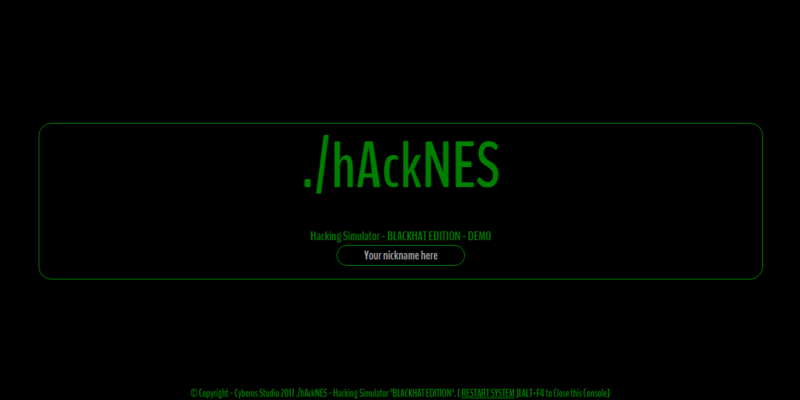 ./hAckNES - Hacking Simulator will take you to so such as hacker. But wait, this is just game and not real (have fun). Use your logical and carefulness to complete this game. You have 1 minute before you get traced down. Hurry up! Solve it! how to go to index.html ?